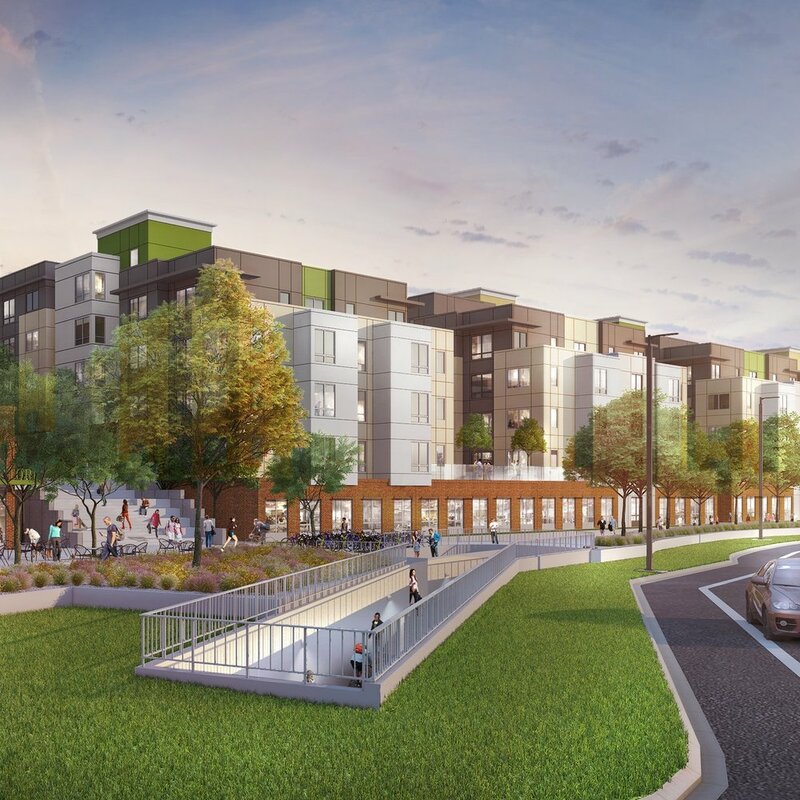 Given the importance of this project to UVU's future, a top design firm was engaged to assure this student housing would be on the cutting edge of thinking regarding student housing. As feedback came in from the surrounding neighborhood Humphreys incorporated that feedback and redesigned the project a half-dozen times over the 18 month city approval process. The finished project will provide a student experience unlike any other in the county. The UVU Foundation is invested in this student housing project. The UVU Foundation, which manages the university endowment, is aware of the dire need for student housing surrounding their Orem campus. Their investment in the project is a sign of their interest in improving the student life and learning experience at UVU. 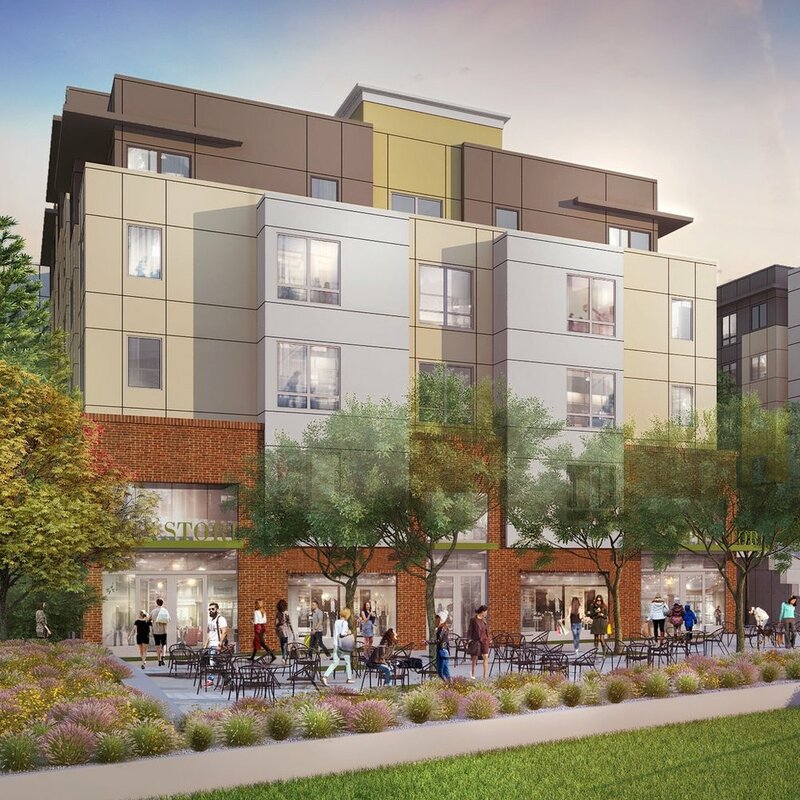 Orem City applied their latest student housing zoning standards to the project. Orem City utilized years of research in crafting a new student housing ordinance requiring higher standards and more parking.